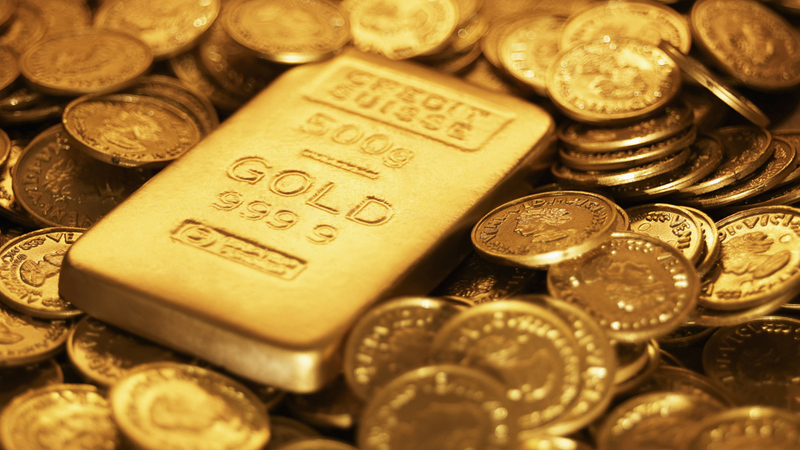 Gold can be found in many forms and has been used as currency for centuries. But what properties does it have that make it so valuable? Gold occurs naturally in many distinct forms. Native gold is found in the form of nuggets. Gold is unreactive, does not rust and retains its beauty - making it a popular choice for jewellery. Gold is a superb conductor of electricity and is used in microchips. Gold is a symbol of enduring value, and has been used as currency for centuries. It occurs naturally in many distinct forms. Rocks with tiny particles of gold throughout are called gold ores – but often only a small amount of gold is extracted from a large ore.